Having worked in the city for 12 years as a sales manager for an IT support company, I found myself looking to get into something a little closer to home. 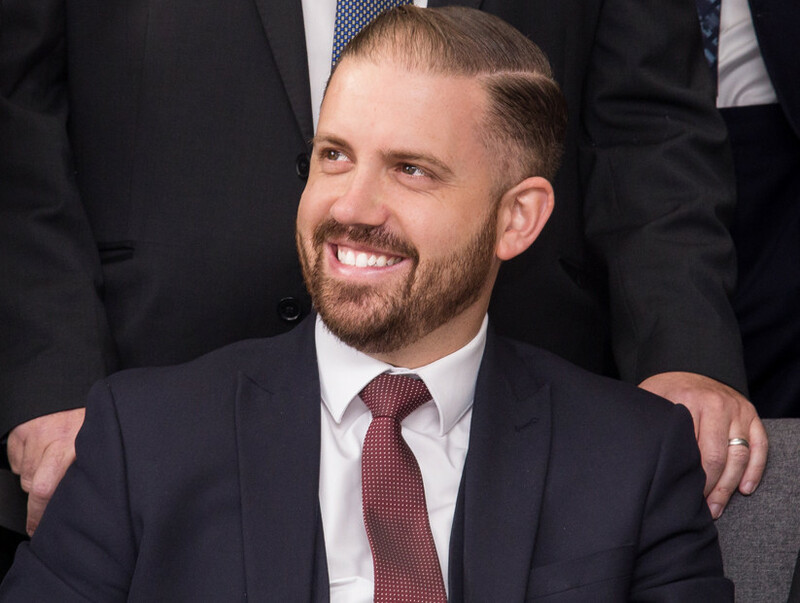 Having bought and sold many properties from a young age I knew that Estate Agency would be an industry that I could apply my many skills to and help the teams deliver an excellent level of customer service. In 2009 I left the city and joined the Lawlors team as the Presentation Manager and was promoted in 2011 to Operations Manager. I have 3 children and I am extremely family orientated, I spend most of my spare time enjoying the local surroundings of Chigwell, Loughton and Woodford with my family. 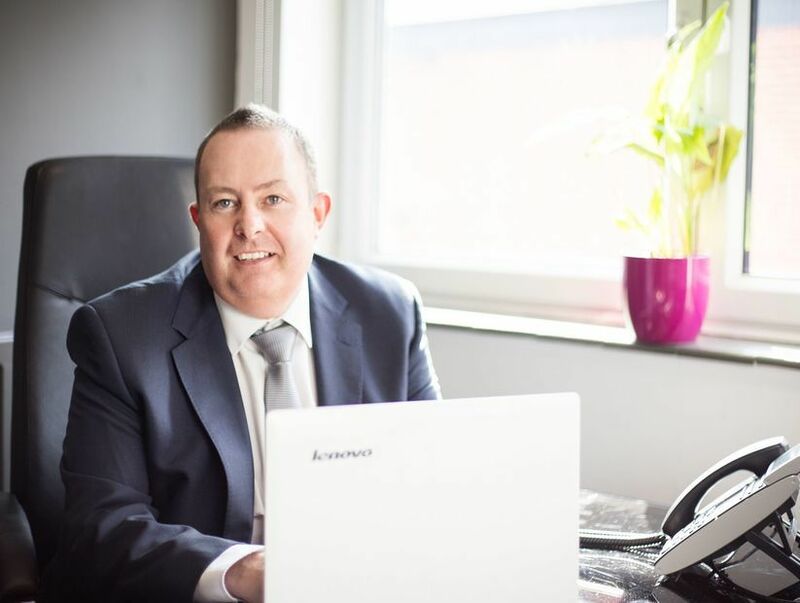 20 years of experience in Estate Agency with different agencies in both sales and lettings helps me keep a clear focus on the needs of my customers and the nuances of the local property market. I am NAEA and MARLA qualified and have been with Lawlors for nearly 3 years, I came to work here because Lawlors are the biggest brand in the area. Outside of work I like to play golf, I would love to go to Augusta to play a round there and I enjoy trout fishing at the Hanningfield reservoir where I recently caught a 5lb trout. I have a son who is 3 and I like bulldogs, mine is called Albert. My first job was at a family run estate agent in Romford, when the market slumped they started lettings and never looked back. After a brief break in 2004 I got back into lettings at a local well respected company and had many roles at many offices during my time there. I made the move to Lawlors in July 2017, having worked in Woodford I was well aware of their reputation in the industry and have made a good choice. 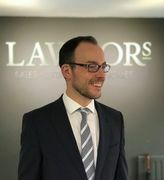 At Lawlors we value great customer service and a positive attitude which attracts tenants and landlords alike. I am looking forward continuing my career and future with Lawlors. In my spare time I enjoy meeting up with friends in one of Loughtons many pubs watching sport and going out for walks with my family and dog in Epping Forest. 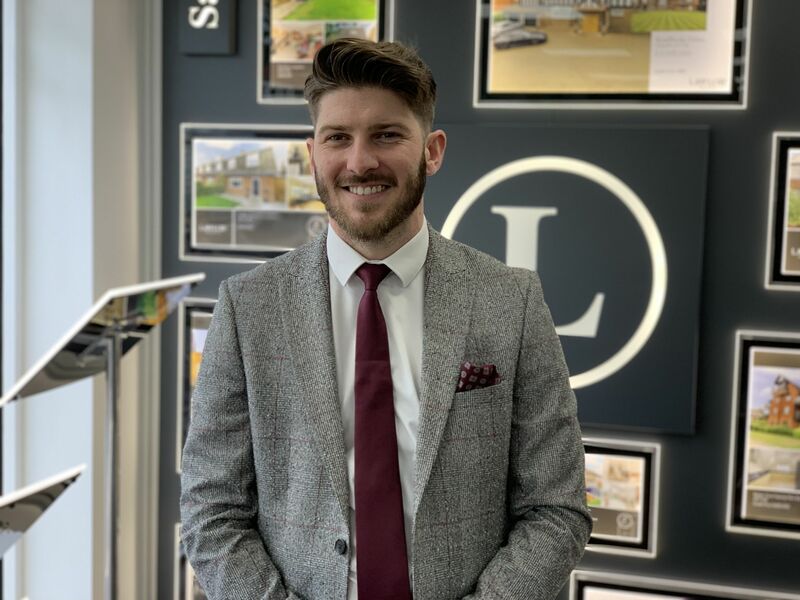 I'm a fairly new addition to the Loughton team and having gained a few years’ experience in estate agency with other brands I'm confident that I have now found my home. 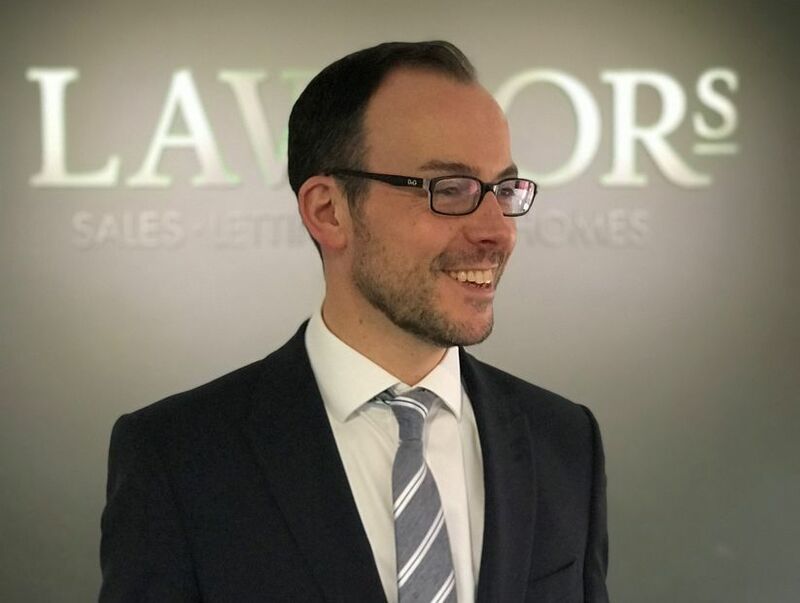 I have always had a keen interest in property so my passion for sales and customer service was always going to lead me into Estate Agency and I couldn’t be happier working for such a reputable company in their fantastic new flagship Loughton Office. My passion for property extends outside of work as I'm currently designing/building my home on a plot that I privately secured. This project has massively grown my customer service skills as I know now more than ever what the customer journey should look like from start to finish.